As simple as a grocery list and as tricky as a lock combination, the list poem offers writers a way to tell stories in snapshots. In this workshop, participants write list poems using a word tree, group exercises, and sensory stations full of inspiration. 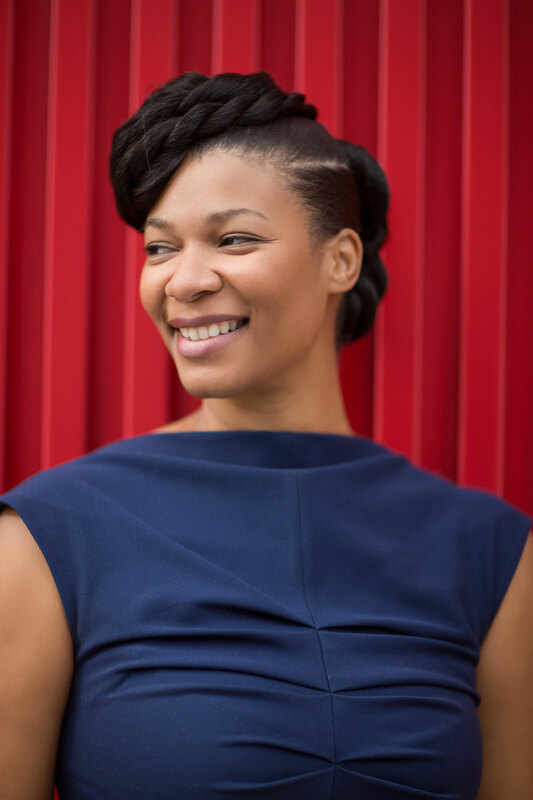 Ashaki M. Jackson is a social psychologist and a poet. Her work appears in CURA magazine, Pluck, and Prairie Schooner, among other publications. Hammer Kids also receives support from friends of the Hammer Museum’s Kids’ Art Museum Project (K.A.M.P. ), an annual family fundraiser. Additional funding is provided by The Rosalinde and Arthur Gilbert Foundation.